Spent 5 hours reverse sewing last night. 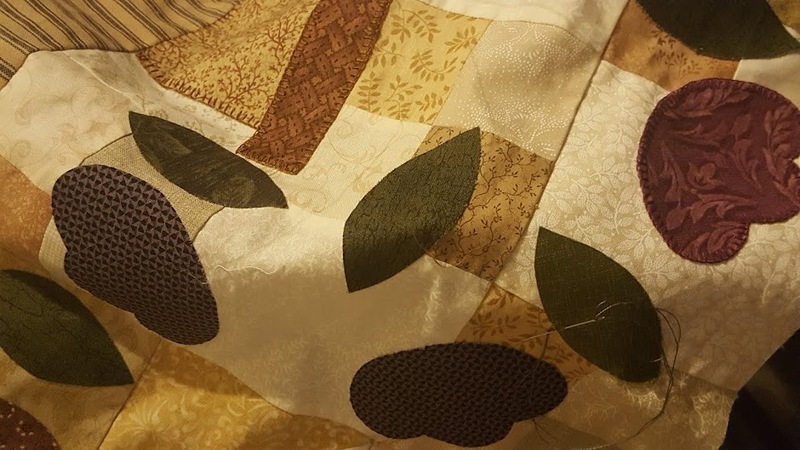 Some of you may remember a significant birthday I had recently - ok maybe not so recent - which I received lots of material to turn into a quilt to commemorate what I was trying hard to forget. Well I have made progress on said quilt but it has languished in the UFO pile for some time. Last night I looked at it yet again and finally decided how to finish it. But it meant lots of changes!! Hence the unpicking - and it was all hand sewing. Took me 5 hours to unpick - what does that equate with the time it must have taken to actually sew it in the first place? Watch this space for some photos soon.